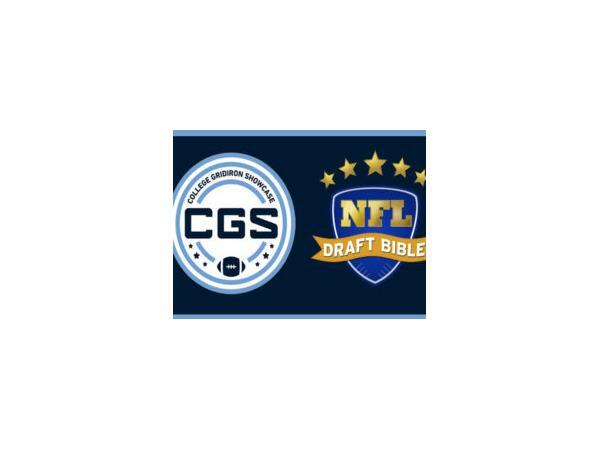 The NFL Draft Bible Staff examines some of the prospects on the CGS Watch List entering week one and take a look back at the five games in action during week zero! TUNE-IN: The 2018 NFL Draft season kicks off in Addison, Texas at the 4th Annual College Gridiron Showcase & Symposium NFL all-star event. Last year, the CGS drew 111 NFL scouts from 30 teams and provided an opportunity for over 100 players who earned a spot in NFL camps. 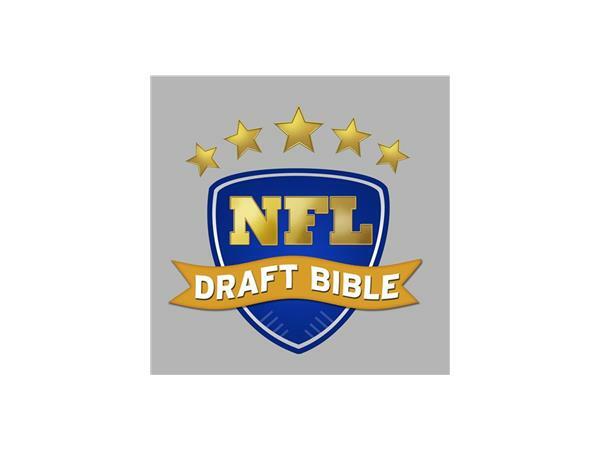 This year, you can track the selection process, as the NFL Draft Bible scouting department previews each position and discusses the latest hot topics each week on the College Grdiron Showcase Watch List Show. "It's not where you play, it's how you play!" Hosted by Ric Serritella, Joe Everett & Justen Gammel. Live! 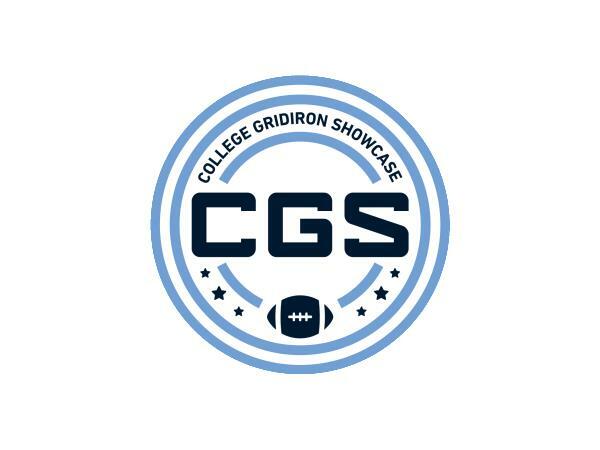 Be sure to track updates on social media @CGSAllStar and SUBSCRIBE for new show alerts...thank you for your support!! !